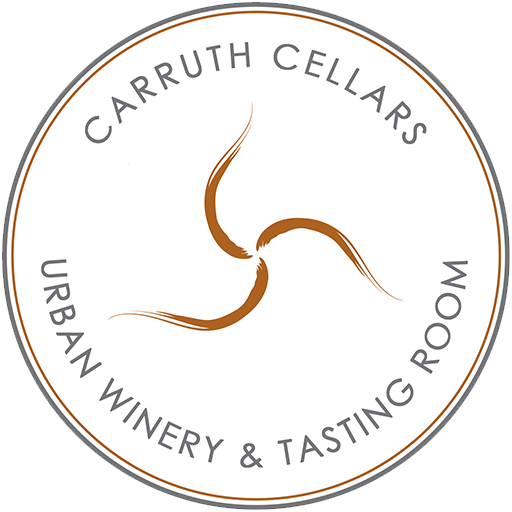 Carruth Cellars flagship urban winery and tasting room is located in the heart of Solana Beach’s Cedros Design District. We also have a tasting room in Carlsbad Village and our latest venture, Carruth Cellars Wine Garden, in Little Italy. All locations are open daily. See below for more information about each location and their hours of operation. Be sure to check our calendar for special events and holiday hours! Our wines are also available by the glass or bottle - no corkage! Our Carlsbad and Solana Beach locations are just steps from the Coaster/Surfliner train stations! 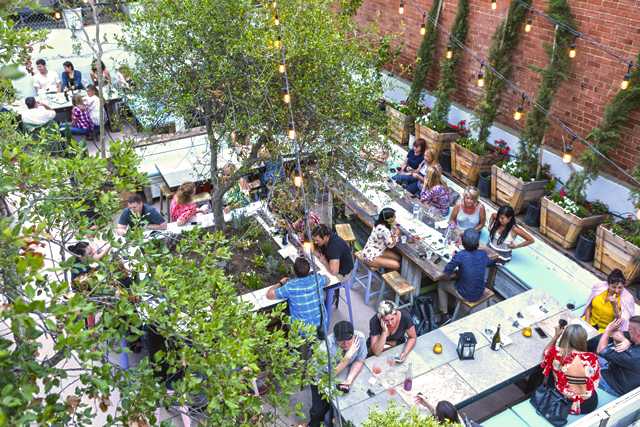 Our Wine Garden in Little Italy is less than a mile from the Santa Fe Depot. 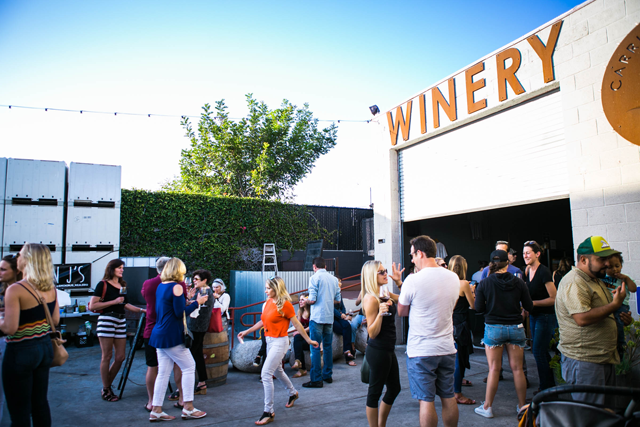 Did you know there are over a dozen urban wineries in San Diego? 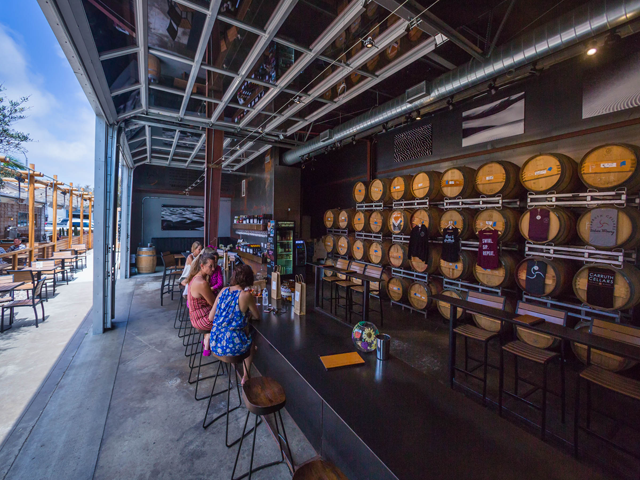 Wether you are traveling by car, bike, foot, or train – there is sure to be an urban winery near by. Pick a few of our fellow member wineries and take a self guided tour! Find a San Diego Urban Winery near you.